Custom portrait from your photos. 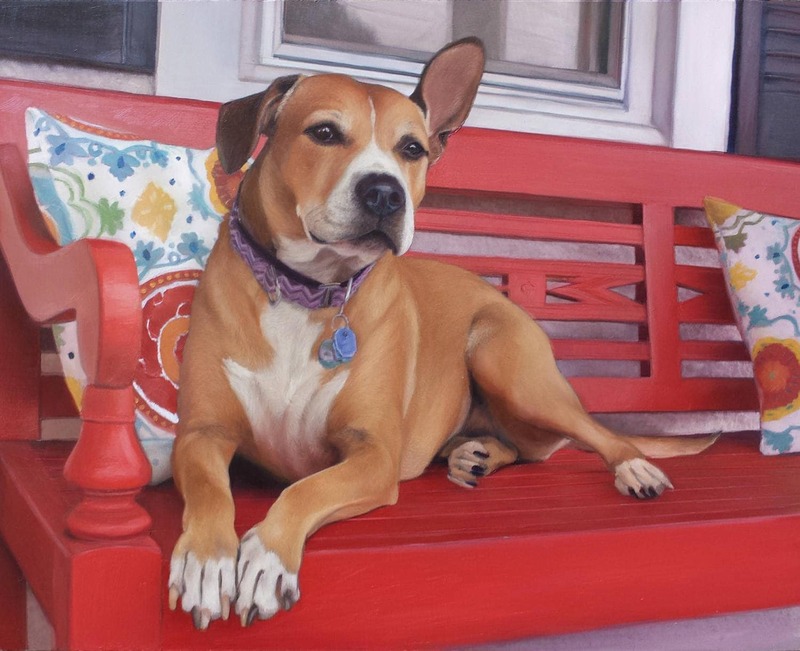 Would you love to have your pet as the subject of a painting? Or do you want to give a friend a unique and special gift? - Once your portrait is finished, I will send you a photo of your portrait for your approval (changes can be made). Absolutely fantastic! Will be recommending to my friends! Melissa is so talented! I commissioned a portrait for a Christmas gift for my partner, and wanted it to be really special. The incredible detail in Melissa’s work caught my eye and I knew she was the artist to do it. She was very easy to communicate with and was even willing to edit a few details of the original photo. Thank you Melissa for this special piece of art. We absolutely love it! Words can not express how talented Missy is! Thank you so much for the pet portrait we commissioned you to paint. The likeness was incredible and the details exact. The painting really moved us. Thank you again Missy. We will certainly pass on your information to family/friends. Good luck with your incredible talent and your business. So happy with the portrait that Melissa did for me of a friend's dog! Gave it as a gift and it was such a hit! She was incredibly helpful in accommodating what I wanted and the delivery was perfect. Would highly recommend!